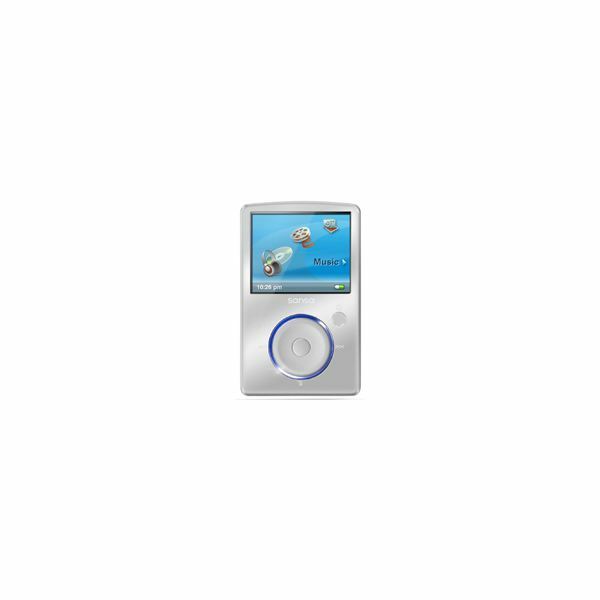 The Sansa Fuze MP3 player is offered by SanDisk. It comes with a built-in memory card slot, and it features the slotRadio card, which allows you to listen to up to 1,000 songs without downloading them. While this player generally works without any issues, you may need to make minor repairs to your Sansa Fuze MP3 player. One issue that people experience with the Sansa Fuze player is that the screen turns white when they are trying to use it. If you experience this common Sansa Fuze MP3 player repair issue, you need to reset your player. Hold down the “Play" and “Power" buttons for about 20 seconds. The player should automatically reset. 1. Use the above steps to perform a hard reset. 2. Turn the player back on, and slide the “Power" button upward. 3. Use the USB cord that came with your player, and connect it to your computer. Only connect your player directly to the computer. Don’t connect it to a USB hub. 4. See if your computer recognizes that a device was connected to it. Or, look in “Devices and Printers" folder, and see if the device shows up in it. If your device doesn’t reset, and the computer doesn’t recognize it, contact SanDisk for additional assistance. Or, you can attempt to repair the device yourself. If your Sansa Fuze player is out of warranty, you can attempt to repair internal components. This is an “enter at your own risk" solution, but you may be able to fix the issue. If it doesn’t work, or if you damage another component, you will most likely need to get a new player. 1. Shut off the device. 2. If you don’t have one, purchase a case opener tool. This is a tool with an extremely small head that is used specifically for opening up small devices. 3. Place the head of the tool in the seam of the device, and rise up the faceplate. Do not do this forcibly, or you’ll break the ribbon cable connected to it. 4. Remove the ribbon cable from the faceplate. 5. Examine the battery cable. If this connection is loose, your Fuze player won’t turn on. Plug the connection firmly into the port. 6. Check the LCD screen connection. A loose connection here means that you can’t see anything on your screen. Disconnect the cable from the port, and reconnect it. 7. Reattach the cable to the faceplate, and reattach the faceplate. Turn the device back on. These Sansa Fuze MP3 player repair suggestions may not fix all issues. If your player is still not working properly, either take it back to the place where you bought it, or contact SanDisk for additional help.